It’s hard to believe it’s almost Thanksgiving, but the despite the holiday season, RV news hasn’t slowed down. 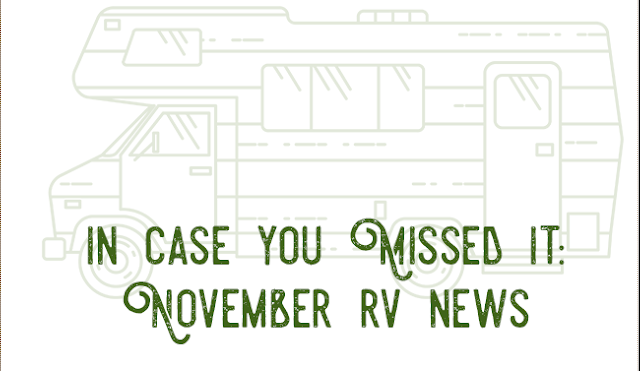 As always, we are here to keep you informed with the latest RV news you need to know this month. Check out this month’s top headlines below. SylvanSport Debuting Platinum GO Camper - The North Carolina based company, SylvanSport is rolling out a VERY limited edition of Platinum GO models - 15 to be exact. These Platinum GO models will feature a two-tone silver and gray tent package - changing it up from their original silver and green colors. The platinum theme will also continue throughout the inside of the unit with four gray self-inflating mattresses. The storage lid comes in charcoal black and tires are mounted on custom blackout anodized aluminum wheels. The unit will go for $9,995 - get them while they’re hot! Read More. Southern California Shuts Down Several State Parks Due to Fires - In more serious news, several California national parks have been closed due to the recent wildfires happening across the state. Park officials say all employees have been accounted for, but some of the parks have sustained serious damage due to the fires. We encourage you to visit the parks’ websites if you are planning to visit to make sure they are safe from these devastating fires. Read More. Winnebago Comes Out With Camper Van - Winnebago has surprised the RV community with the introduction of its new Revel 4x4 camper van. The manufacturer is typically known for their larger models, so the compact model is an exciting change. 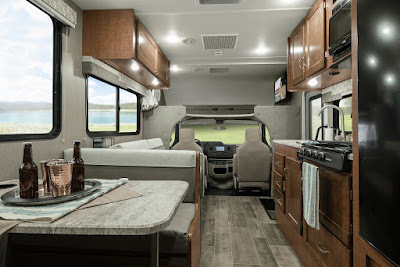 The 4x4 camper van is a Mercedes Benz Sprinter-based rig, powered by a 188-horsepower, 3.0-liter, six-cylinder turbo diesel engine, and made for rugged outdoor sport and camping trips. This new model is aimed at expanding the market to reach a younger, sports and adventure-oriented crowd. You’ll want to see this unit for yourself. Read More. Bowlus Road Chief Adds New Model - When you think aluminum trailer, Airstream comes to mind, but there's a new brand on the market - the Bowlus Road Chief. They’ve recently come out with a new model, Road Chief 26, that combines 30s style with modern amenities. The Road Chief 26 can now sleep 4 campers thanks to an extra two feet of length. The model also houses a spacious kitchen and a separate toilet and shower rooms - no wet baths here. This model will cost ya though - it comes in at $185,000, but we think all of the amenities and style are well worth the price. Read More. Lots of new models this month! 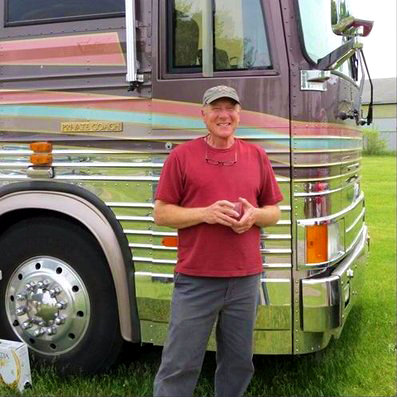 We’re always happy to fill you in with the latest RV happenings. Let us know what your favorite story was in the comments below and stay tuned for next month’s edition of “In Case You Missed It”. 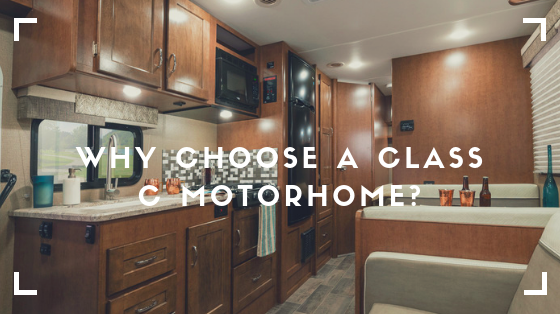 Buying an RV is a huge, exciting purchase that gives buyers the opportunity to take their home on the road while experiencing the world in a whole new way. But sometimes the road can get lonely, and it’s often difficult to meet people while traveling - and that’s where RVillage comes in. RVillage is a free social network platform specifically designed to help RVers connect with one another while traveling. Founded in 2015 by Curtis Coleman, RVillage has continued to grow with more than 100,000 users currently and a new member joining roughly every 3 to 5 minutes! 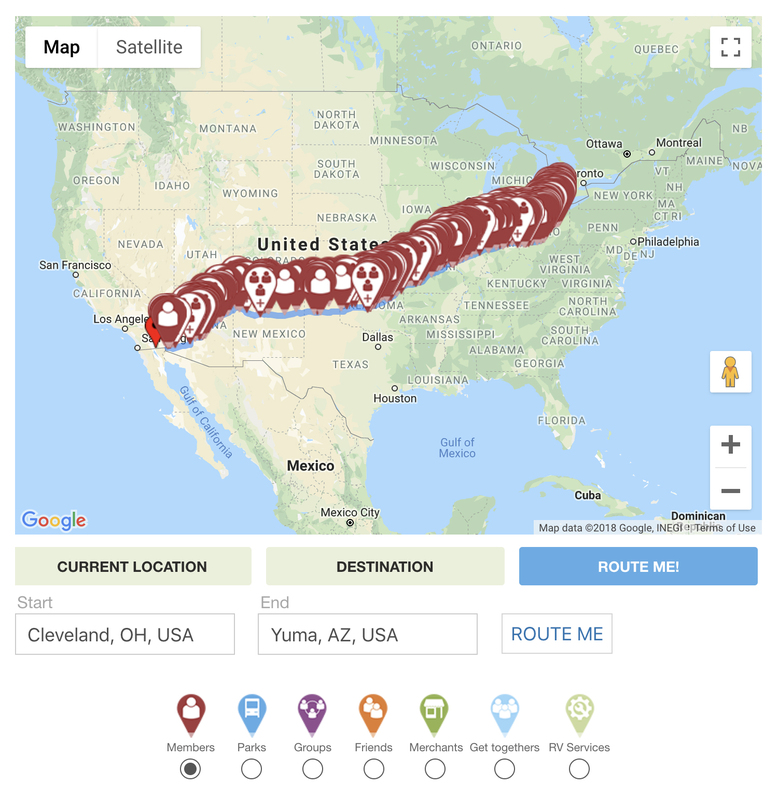 Since the site was built for RVers by RVers, it’s easy to set your location through the site so you can immediately see other RVers who are close by, communicate with them, and meet up with them along your route. Another amazing feature RVillage offers members is the opportunity to join one of their 3,000+ crowdsourced groups on their site. These groups range from RVers who are into boondocking, full-timers, LGBT RVers, RVers who like crafting, motorcycling, hobby-related groups - the list goes on and on. There’s a group for everyone on RVillage, and if you don’t find one that fits your needs, you have the option to create your own. 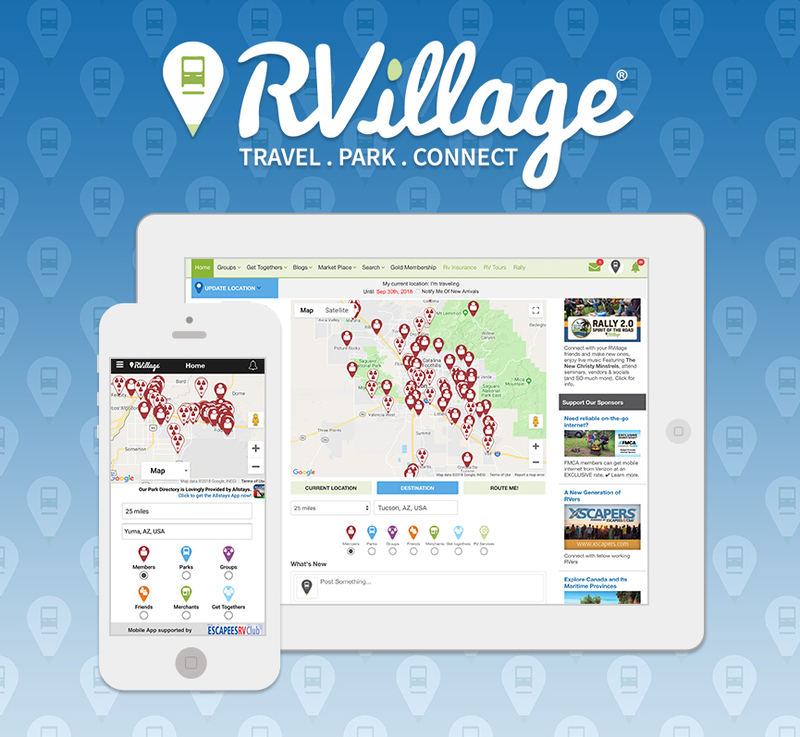 RVillage is truly what you make it, and the platform is an excellent way to connect with RVers from across the country and world. You might be wondering, is RVillage just for people who own RVs? No! 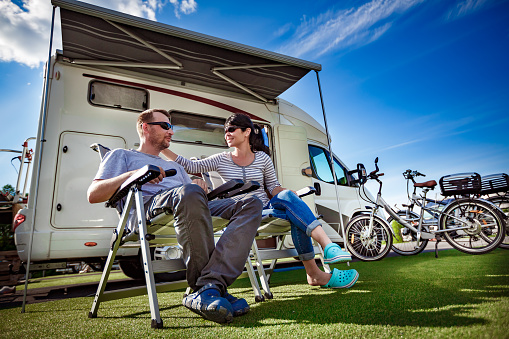 RVillage is a place for RV owners, enthusiasts, and dreamers. 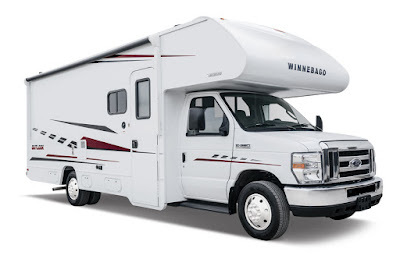 The site is a great place to conduct research and ask other RVers questions. 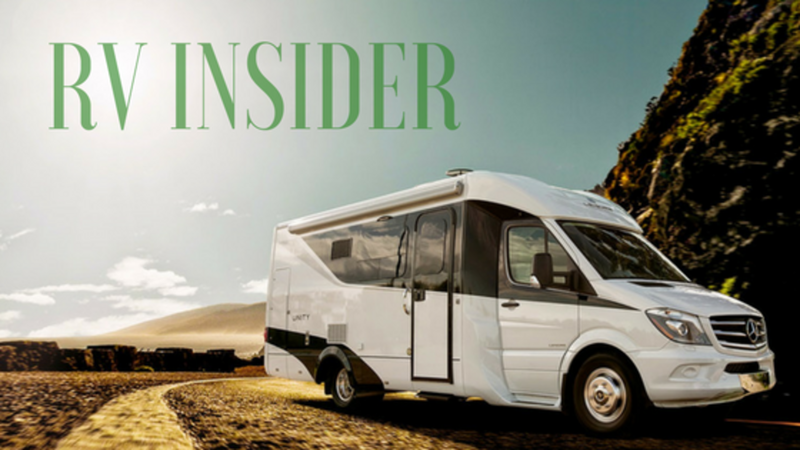 After all, the best place to get information is from each other, so if you’re in the market to buy an RV, RVillage has thousands of people on their site that know the process and can help you along your own buying journey. 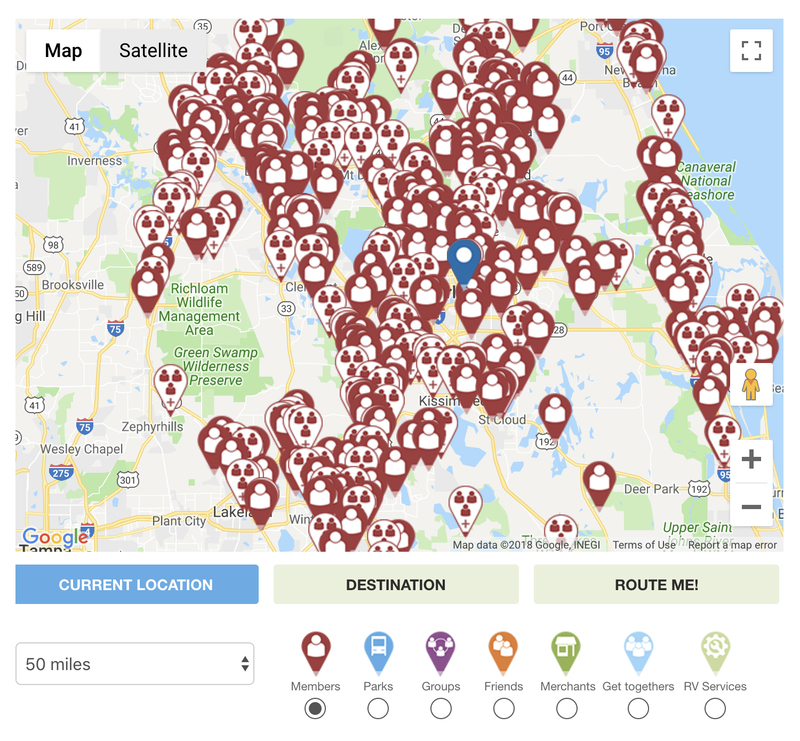 When you sign up to join RVillage you’ll immediately receive access to all of the 3,000+ crowdsourced groups mentioned above and you can start connecting with nearby RVers right away. We know safety is a huge concern when joining new platforms, but RVillage takes that stress away because they are committed to keeping your information safe and private on their site. In fact, there is no personally identifiable information required to sign up other than a username and an email address - it’s so easy. For more information or to join the “RVillagers”, as they like to call themselves, visit: RVillage.com. Once you get familiar with the RVillage website, you can then download the RVillage APP for iOS or Android as it will make more sense for you and you can begin making those important connections along your way.